Polyvinyl chloride is the third-most widely produced synthetic plastic polymer, after polyethylene and polypropylene. It is produced by polymerization of the vinyl chloride monomer (VCM) . PVC's relatively low cost, biological and chemical resistance and workability have resulted in it being used for a wide variety of applications. 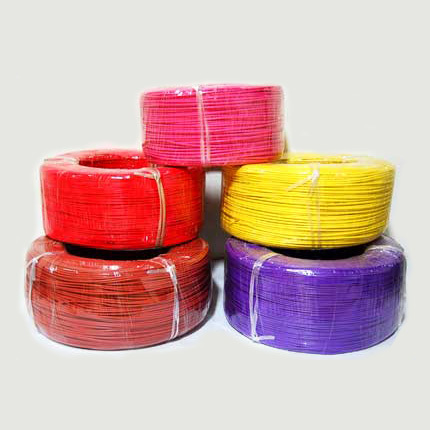 Plasticized PVC is commonly used as insulation & sheathing on electrical cables. Polyvinyl chloride (PVC) is a petroleum derivative and is obtained from Naphtha. As a thermoplastic, PVC is made of 57% chlorine (derived from industrial grade salt) and 43% carbon (derived predominantly from oil / gas via ethylene). This chlorine gives to PVC excellent fire resistance. PVC has high hardness and mechanical properties. The mechanical properties enhance with the molecular weight increasing but decrease with the temperature increasing. The mechanical properties of rigid PVC (uPVC) are very good; the elastic modulus can reach 1500-3,000 MPa. The soft PVC (flexible PVC) elastic is 1.5-15 MPa. PVC has excellent electrical insulation properties, making it ideal for cabling applications. Its good impact strength and weatherproof attributes make it ideal for construction products. PVC is durable, cheap, and easily worked. 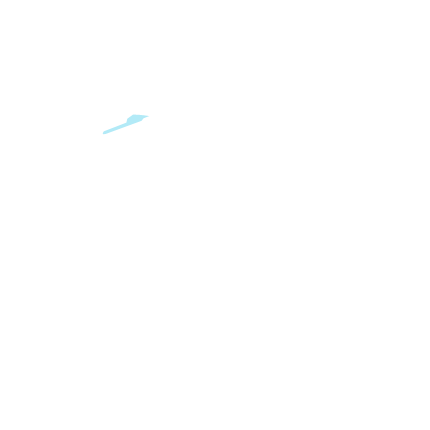 Before PVC can be made into finished products, it always requires conversion into a compound by the incorporation of additives (but not necessarily all of the following) such as heat stabilizers, UV stabilizers, plasticizers, processing aids, impact modifiers, thermal modifiers, fillers, flame retardants, biocides, blowing agents and smoke suppressors, and, optionally, pigments. The choice of additives used for the PVC finished product is controlled by the cost performance requirements of the end use specification. A variety of processes are used to form PVC Compounds viz; extrusion, injection molding, blow molding, calendaring, spreading and coating. P.V.C. Sheathing and Jacketing Compound. Insulation Sheathing and Jacketing Compound.